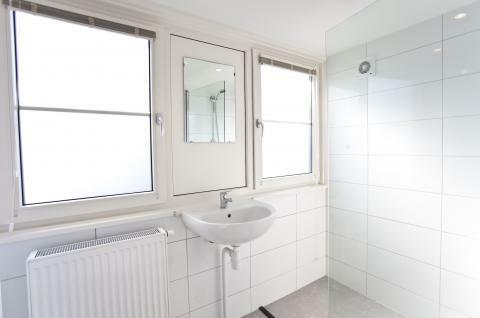 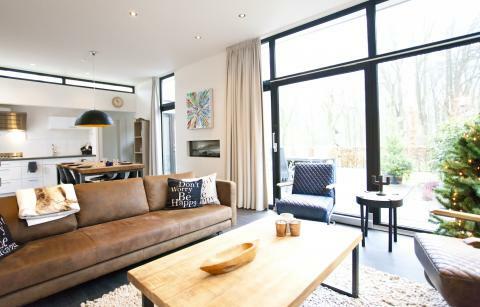 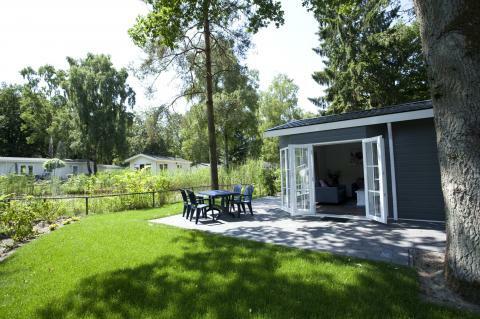 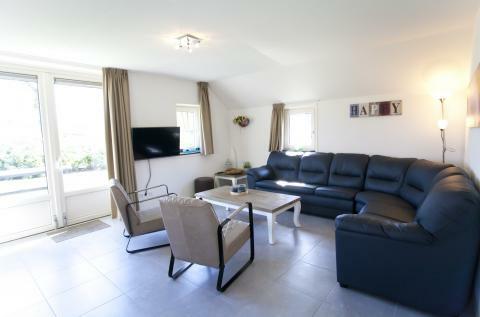 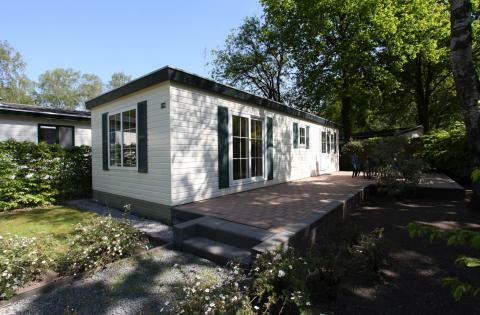 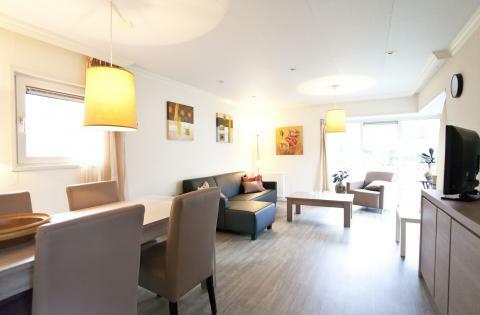 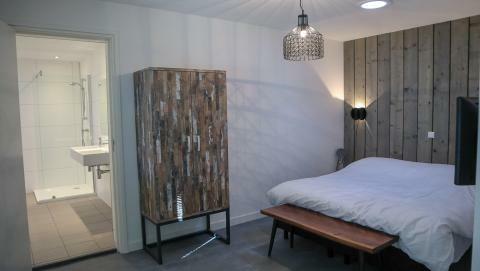 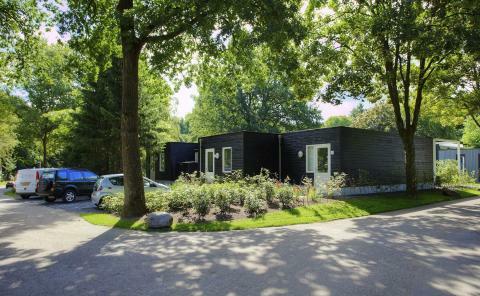 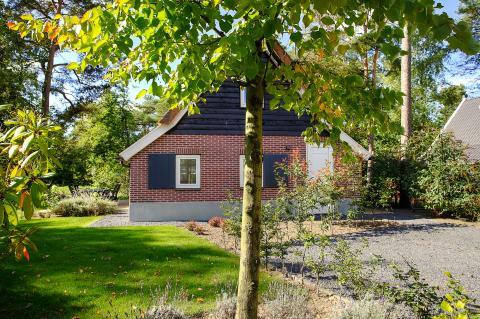 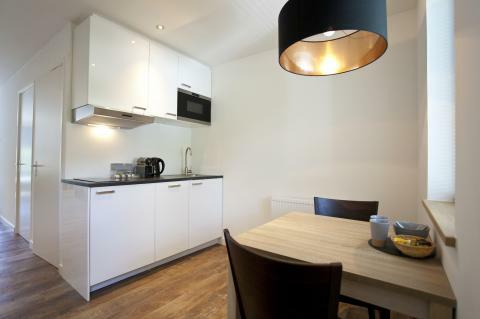 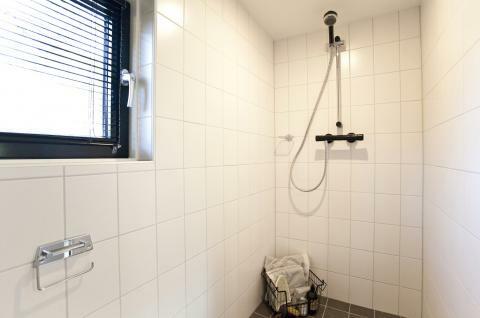 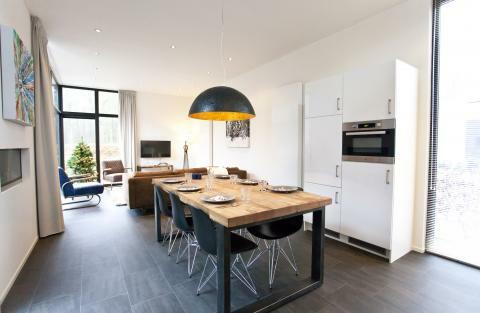 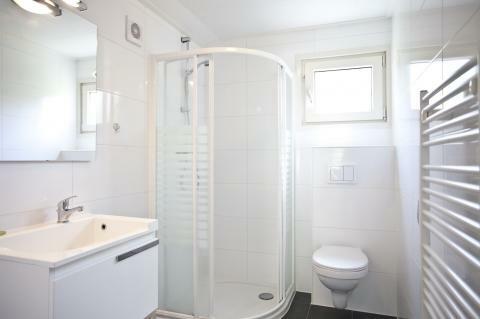 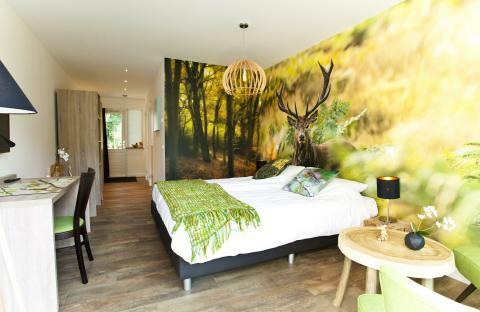 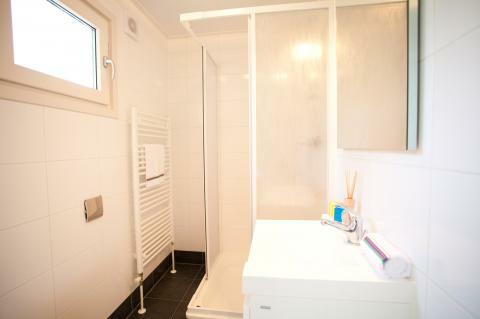 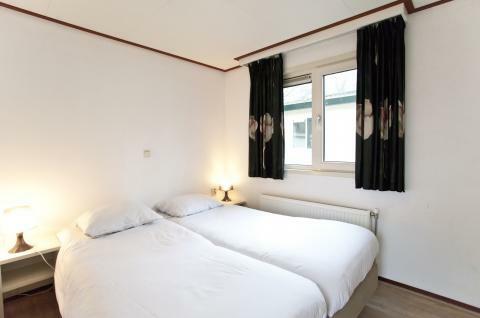 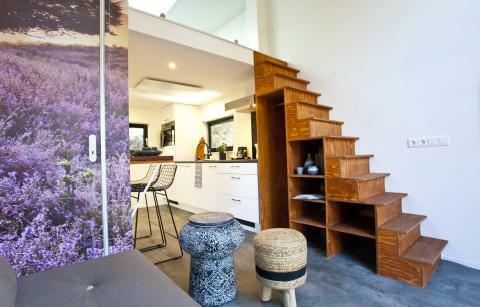 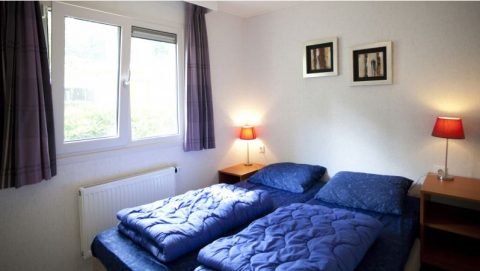 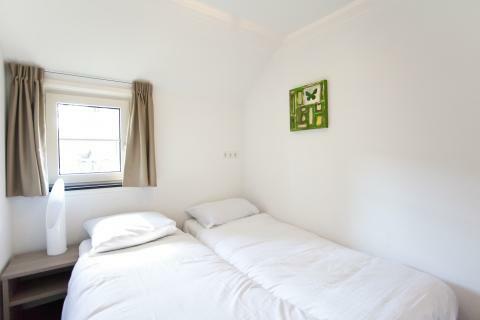 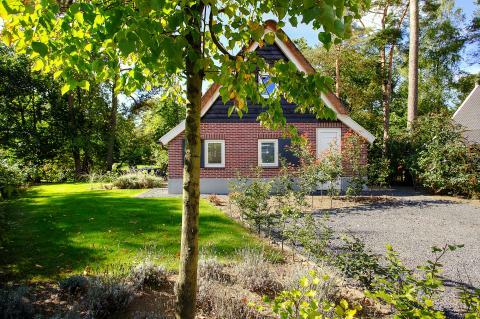 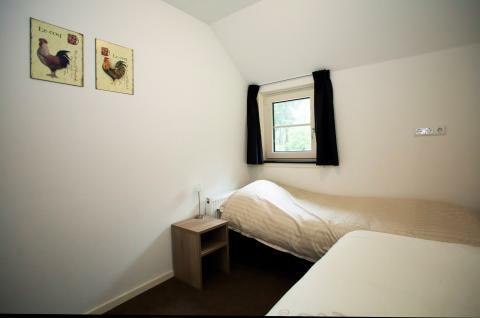 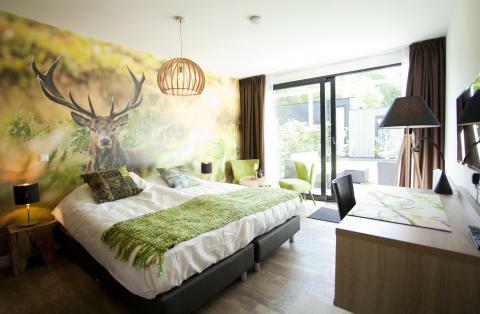 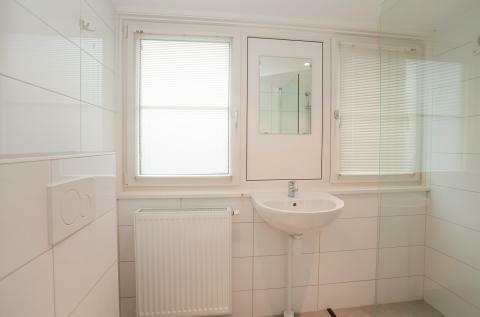 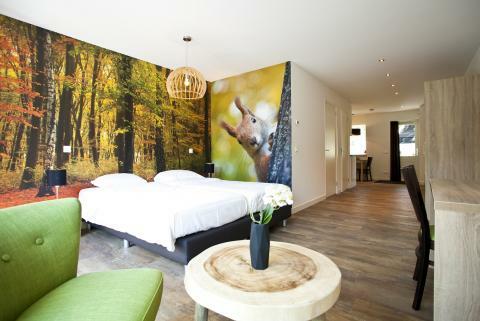 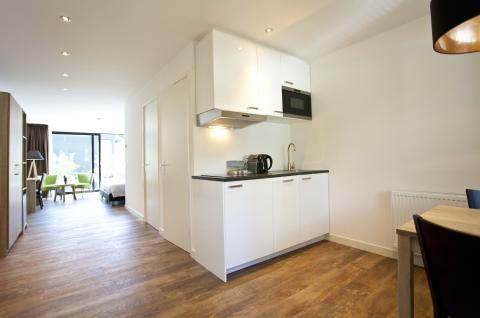 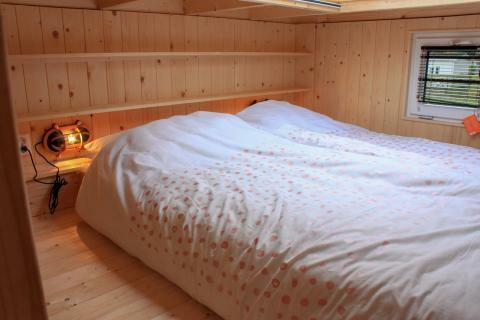 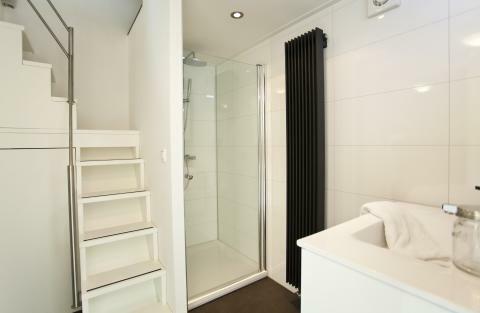 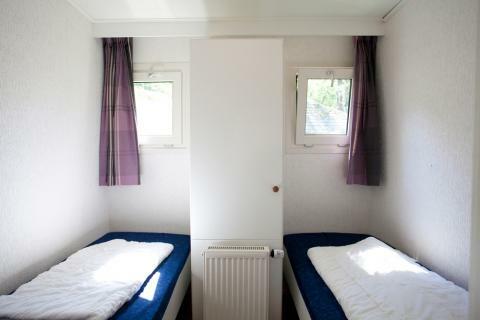 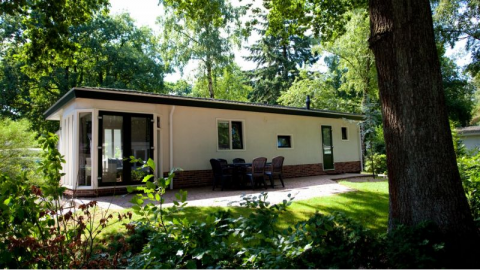 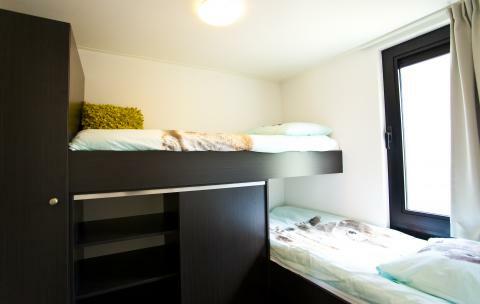 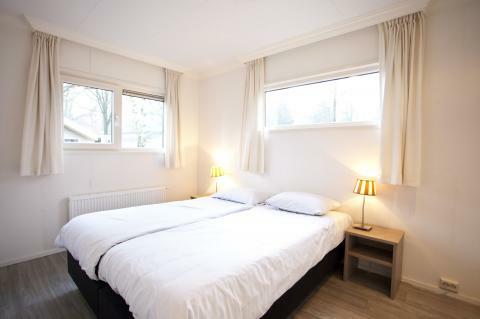 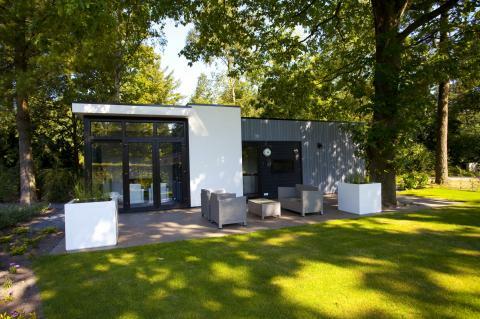 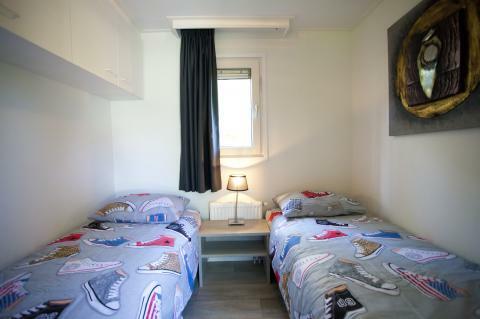 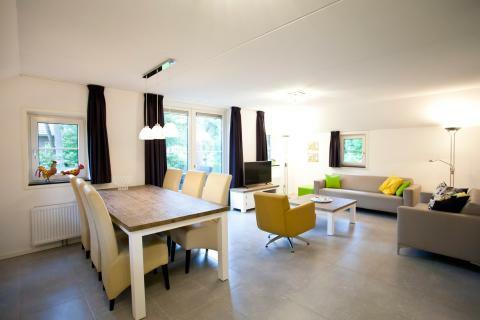 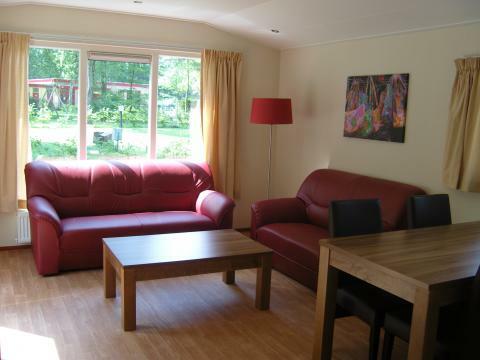 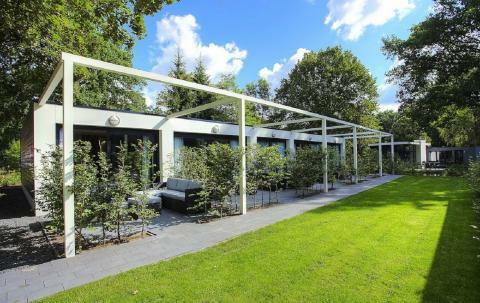 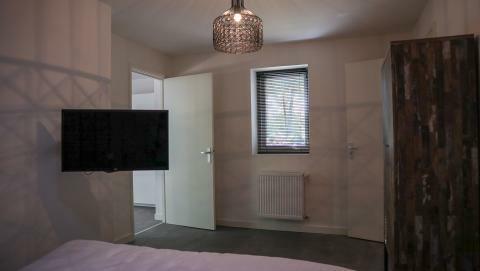 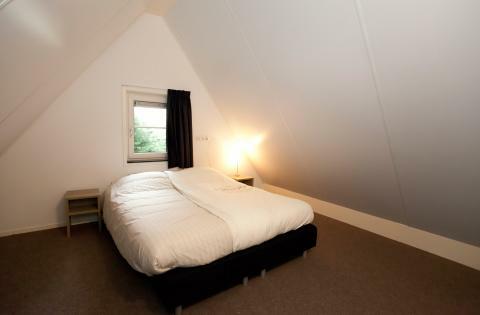 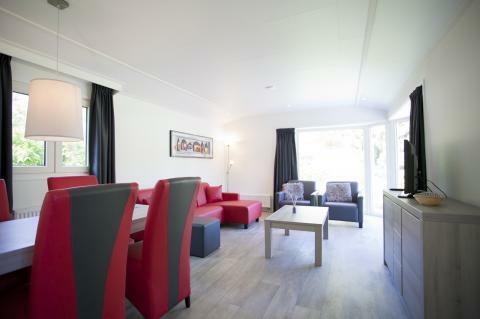 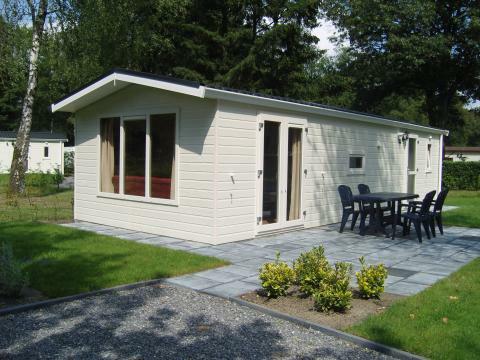 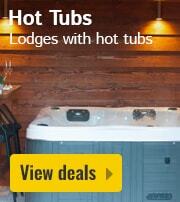 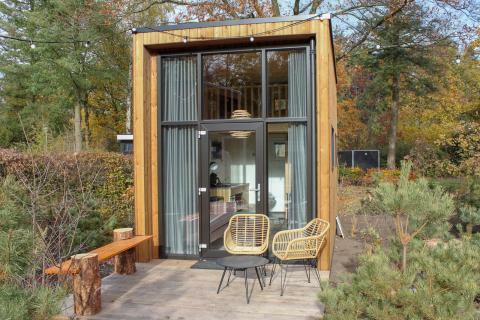 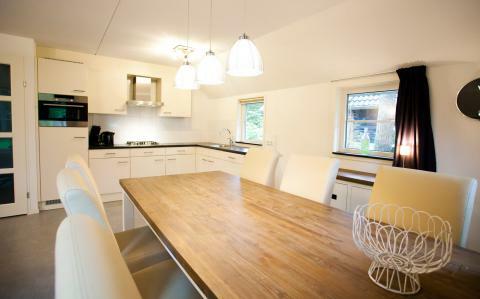 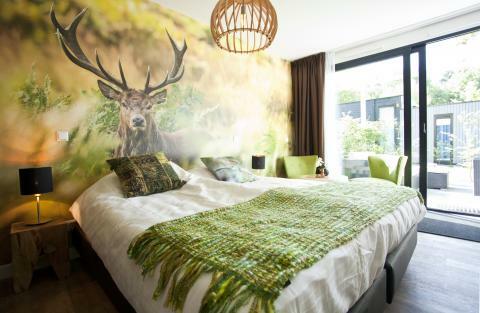 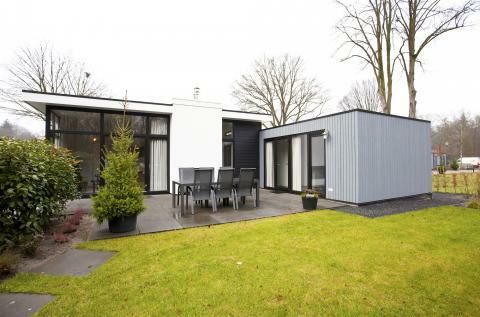 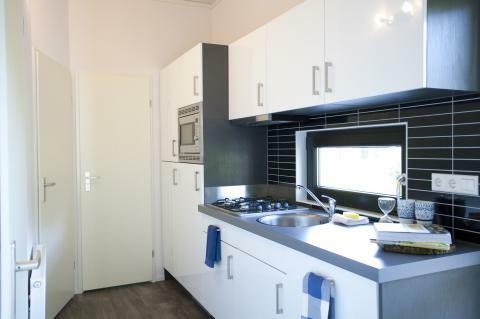 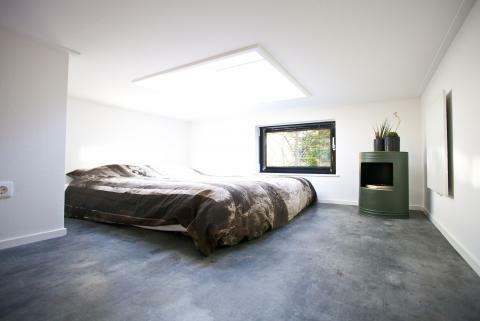 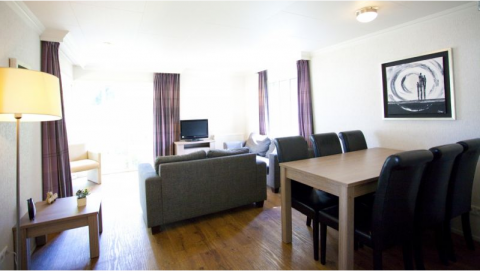 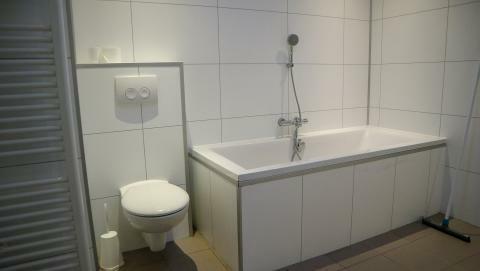 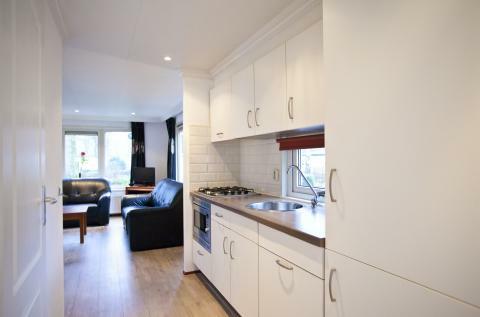 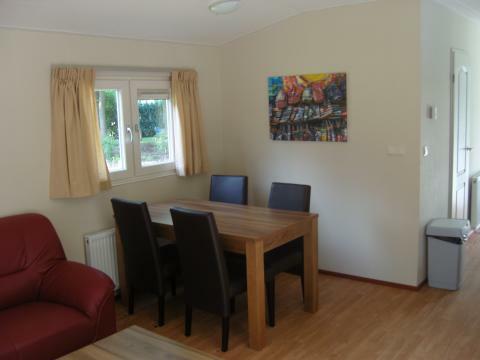 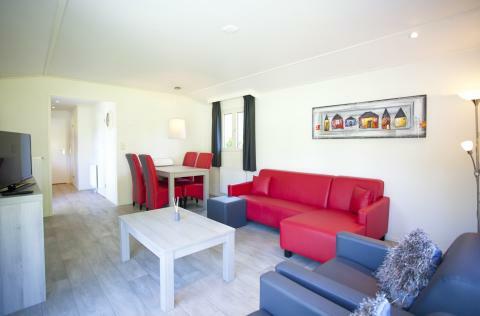 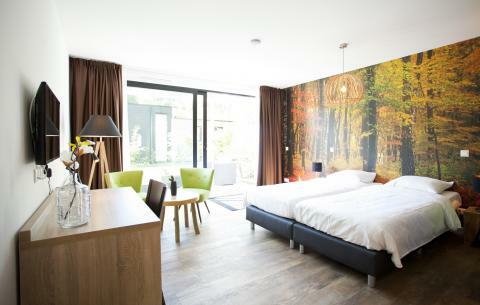 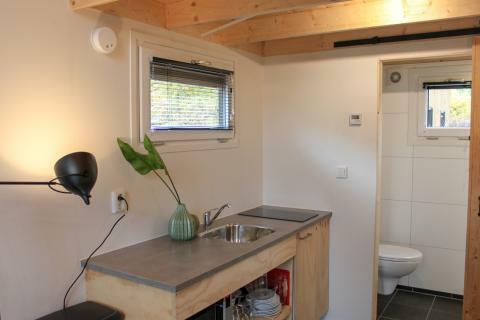 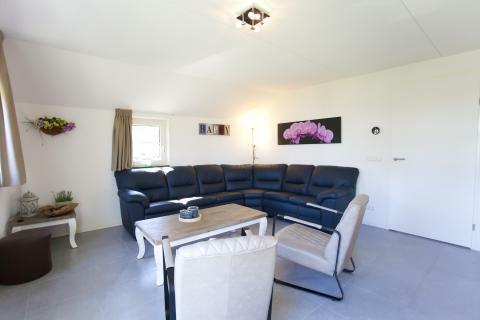 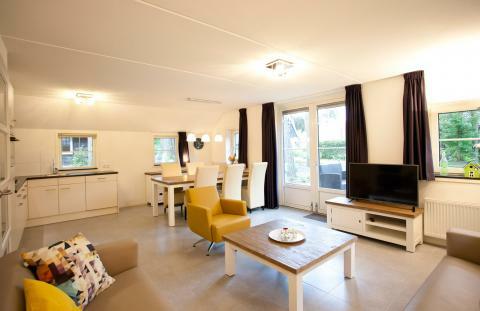 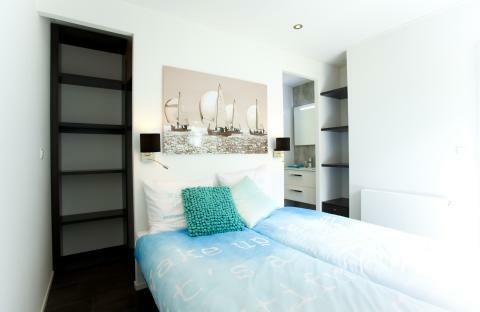 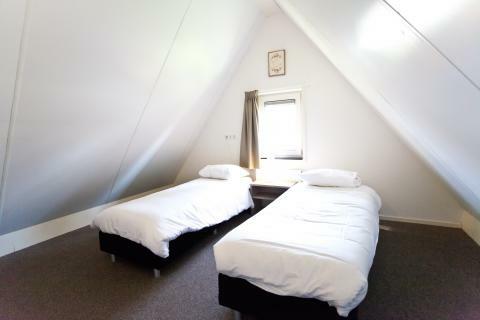 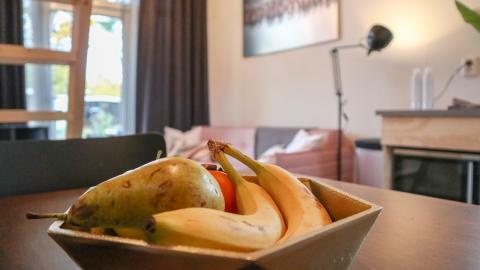 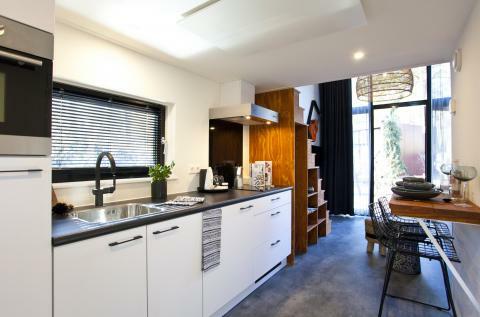 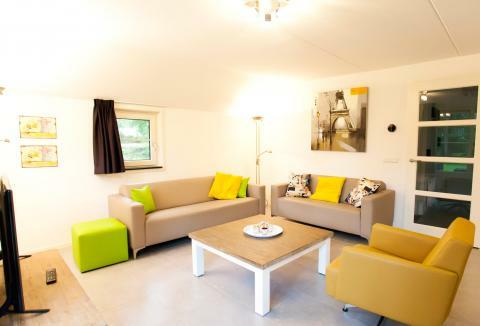 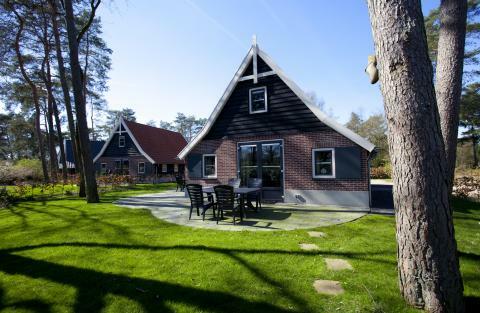 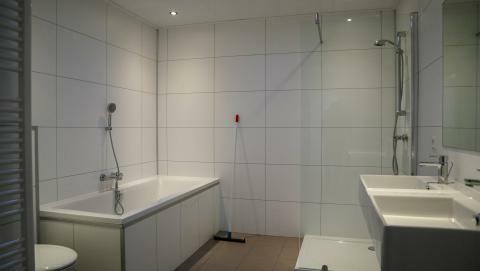 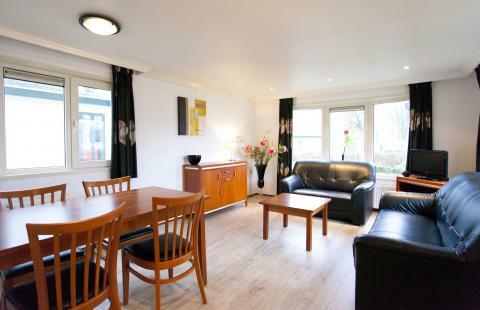 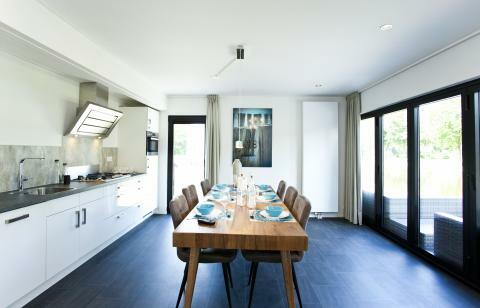 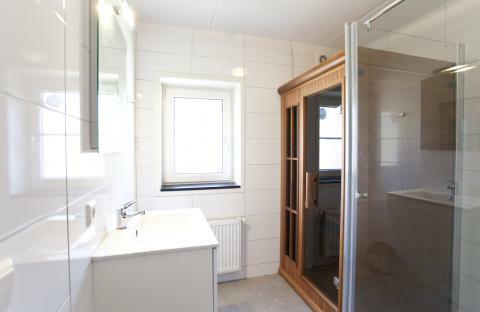 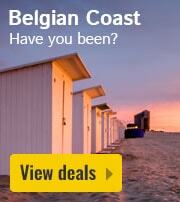 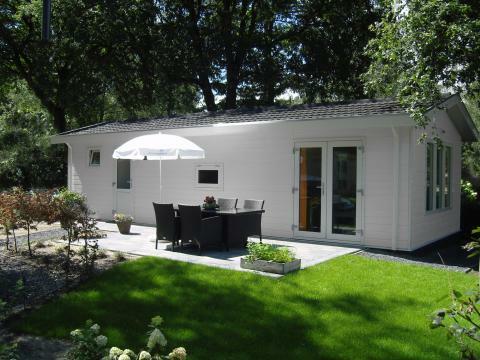 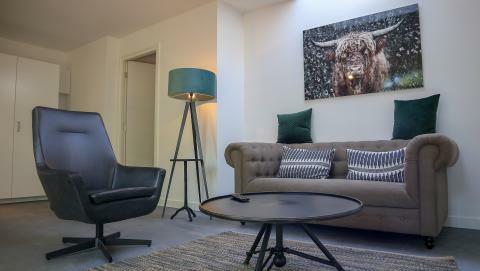 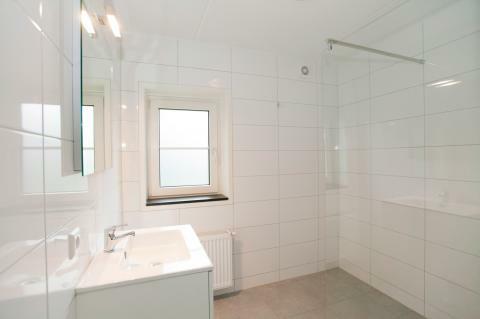 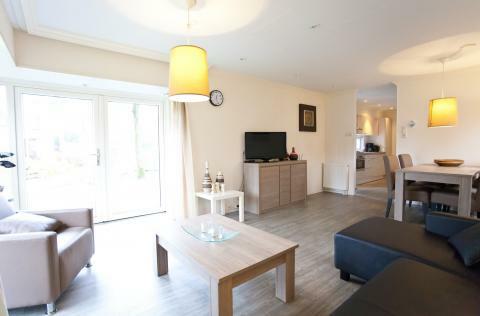 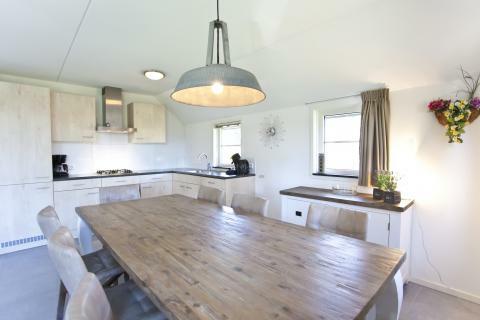 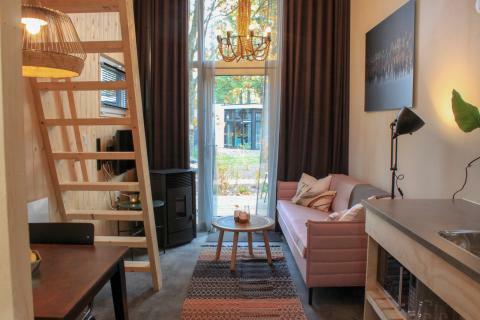 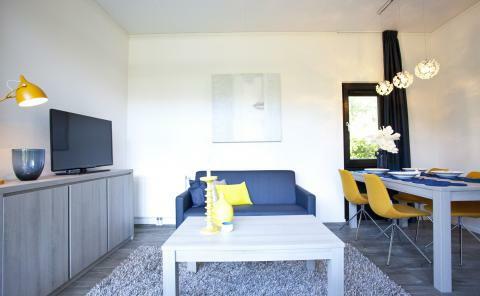 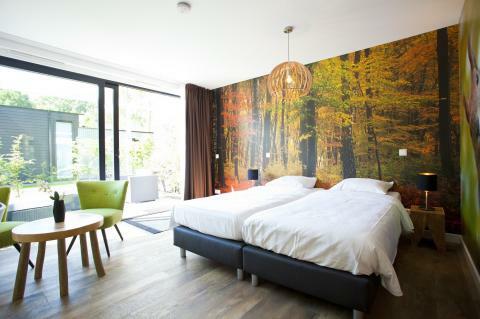 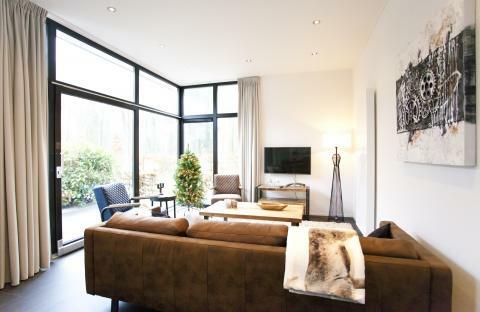 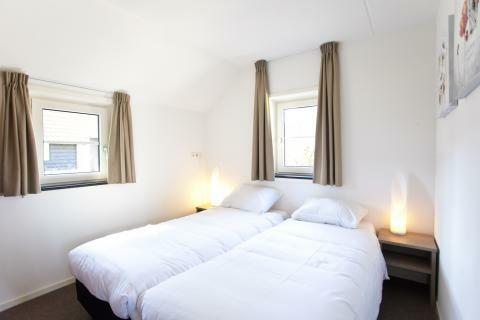 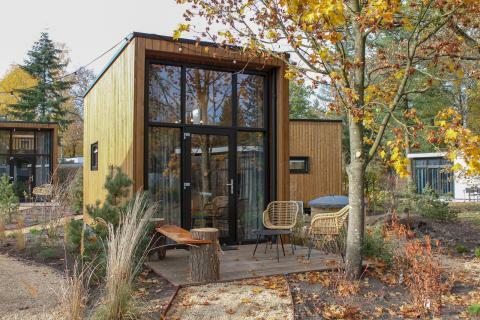 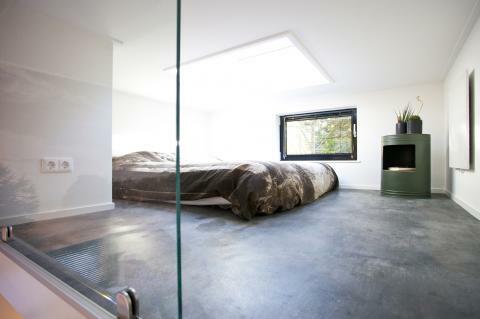 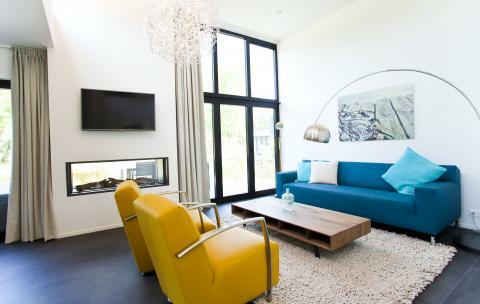 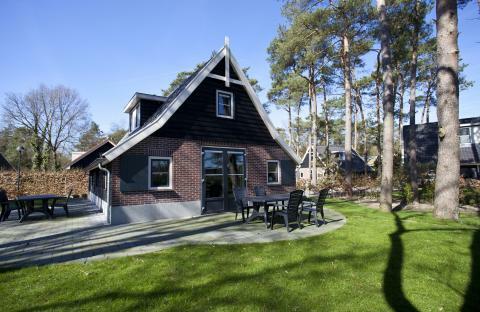 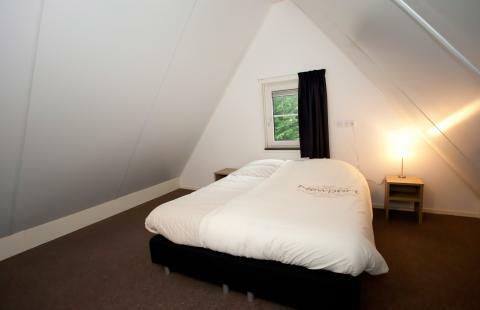 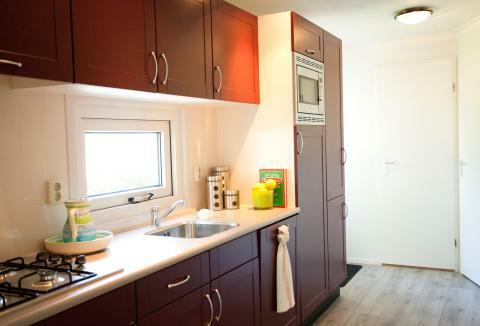 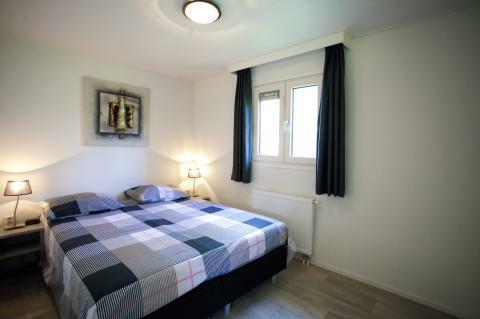 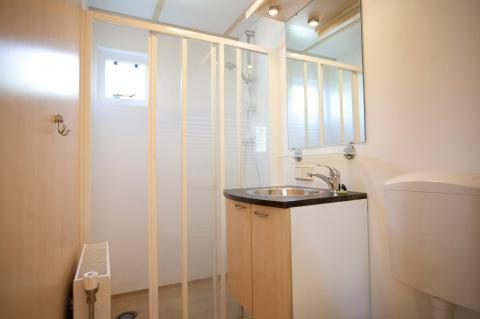 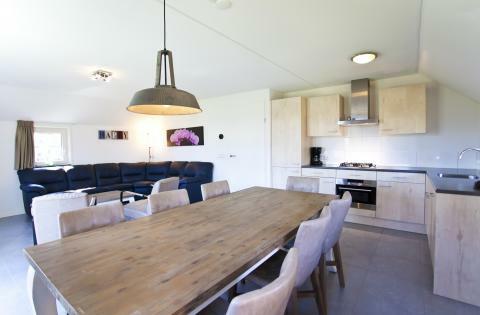 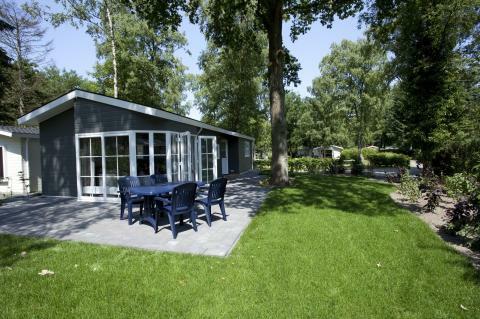 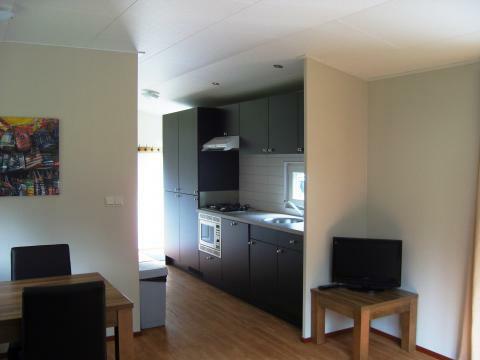 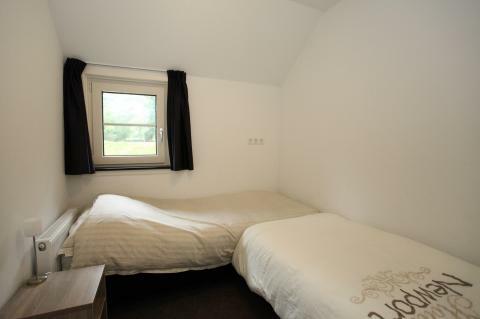 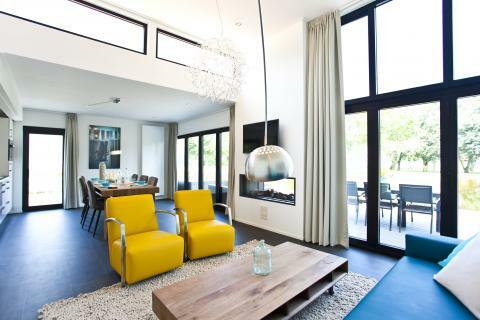 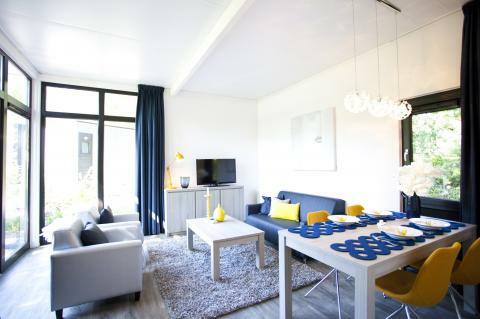 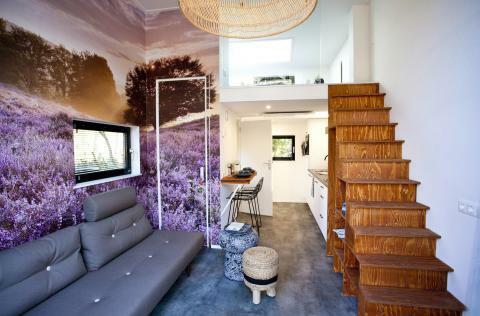 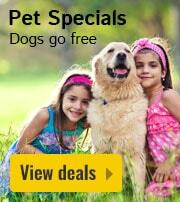 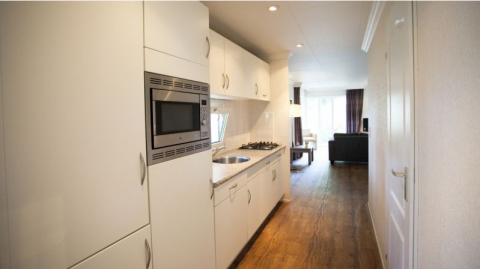 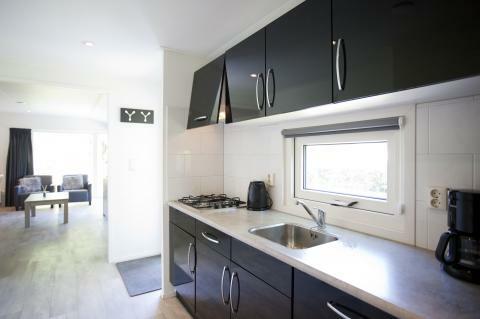 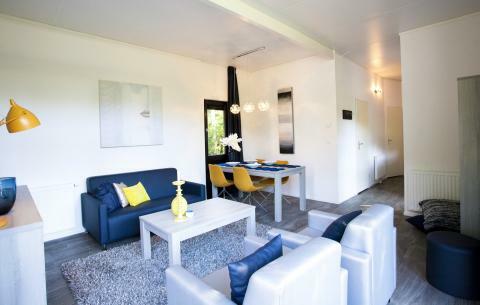 Droompark Hooge Veluwe - Accommodation & prices - the best offers! 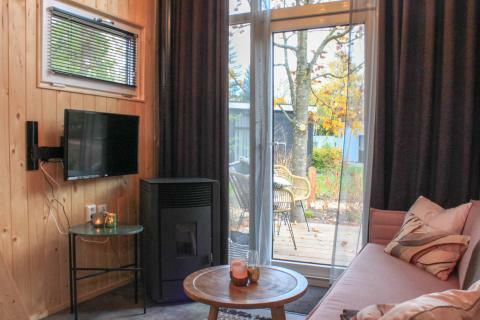 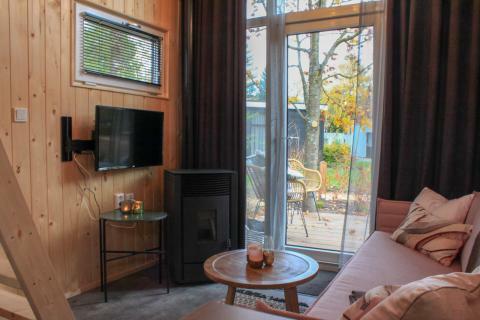 This price applies to a 2-person cottage Tiny House, with the first arrival possibility on 6 May 2019, 2 Nights. 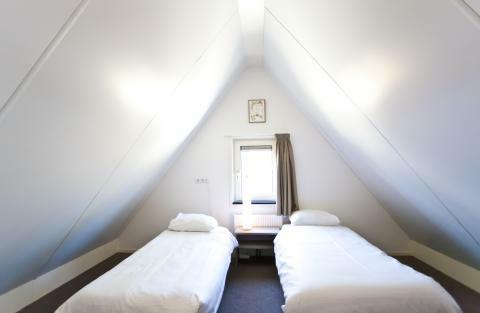 The total price including compulsory charges £237,07 (£183,80	(Accommodation) + £53,27	(Compulsory surcharges) ). 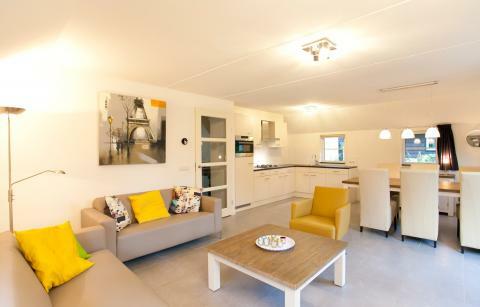 This price applies to a 2-person holiday house SL, with the first arrival possibility on 17 June 2019, 2 Nights. 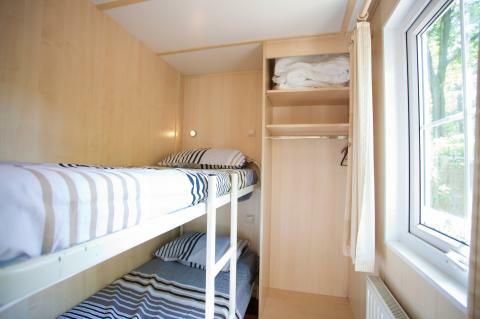 The total price including compulsory charges £161,65 (£138,72	(Accommodation) + £22,93	(Compulsory surcharges) ). 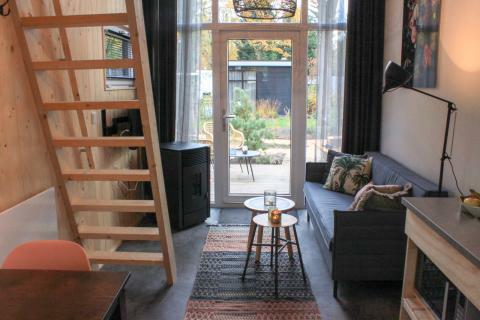 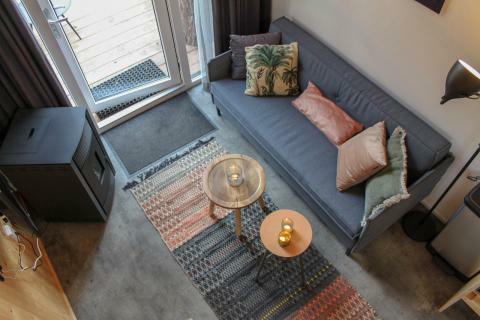 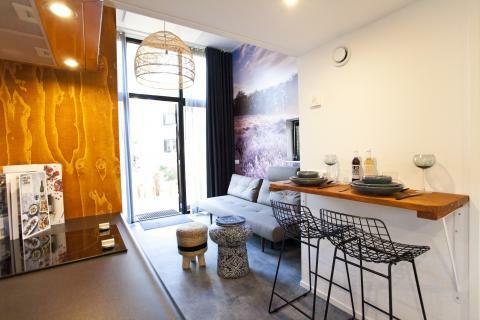 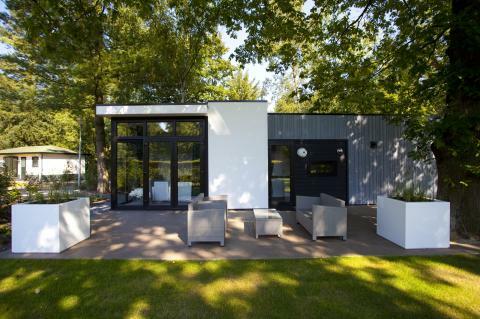 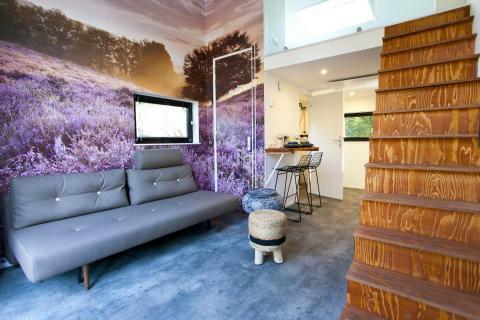 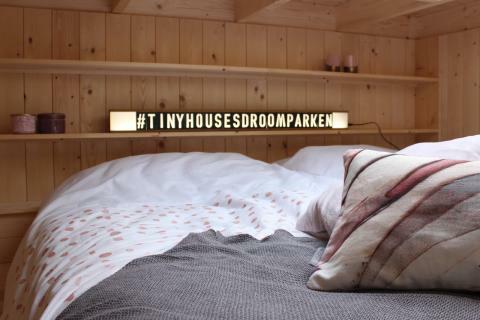 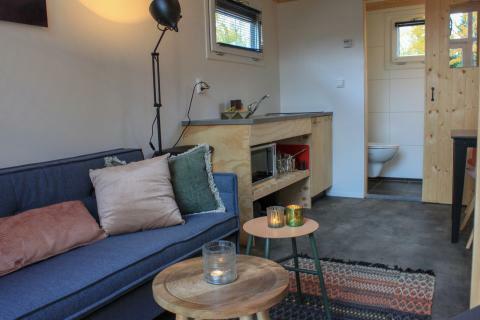 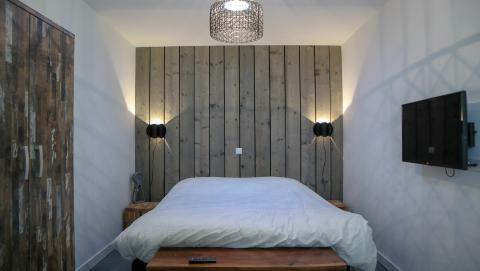 This price applies to a 2-person holiday house Tiny Loft Luxe, with the first arrival possibility on 6 May 2019, 2 Nights. 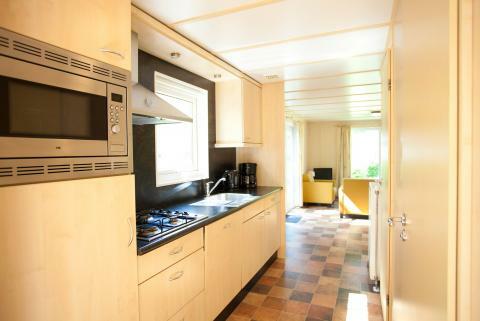 The total price including compulsory charges £185,92 (£162,99	(Accommodation) + £22,93	(Compulsory surcharges) ). 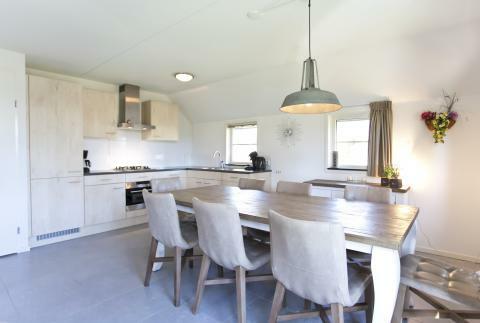 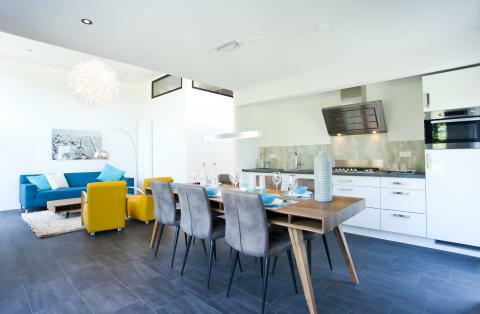 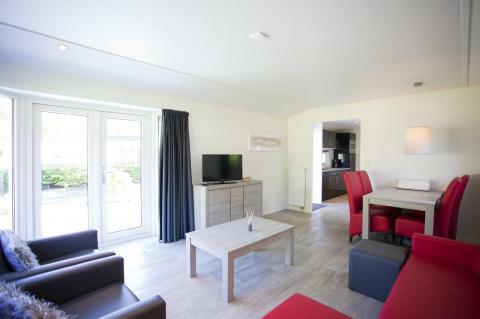 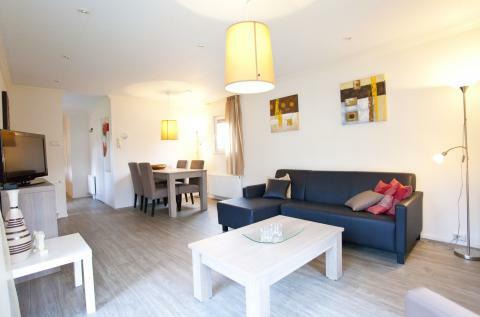 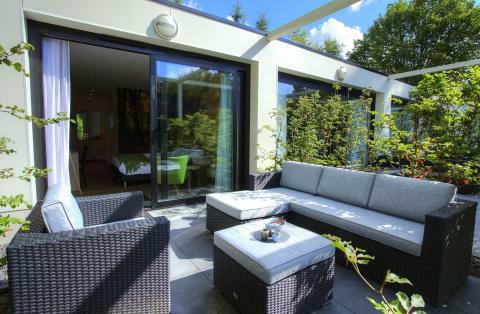 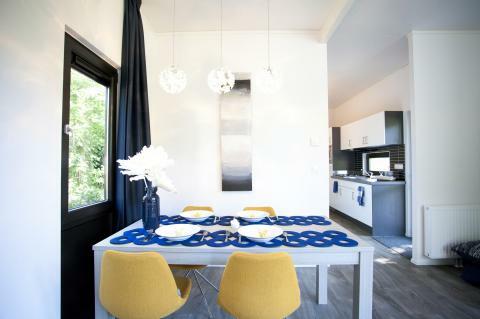 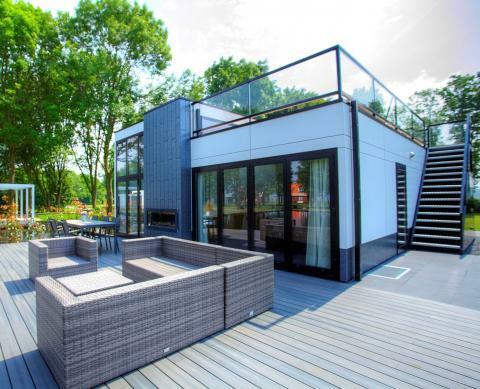 This price applies to a 6-person holiday house H6, with the first arrival possibility on 11 June 2019, 3 Nights. 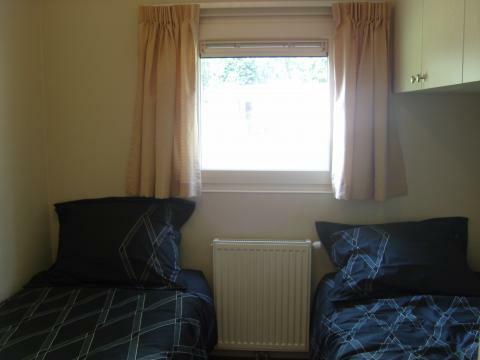 The total price including compulsory charges £552,26 (£424,47	(Accommodation) + £127,79	(Compulsory surcharges) ). 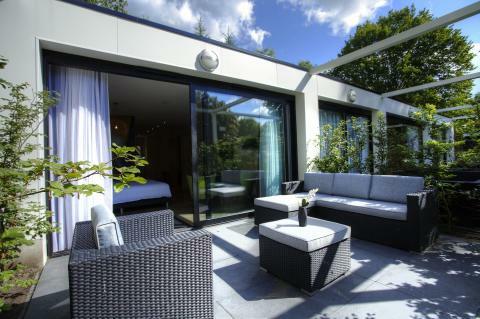 The total price including compulsory charges £635,30 (£470,25	(Accommodation) + £165,05	(Compulsory surcharges) ). 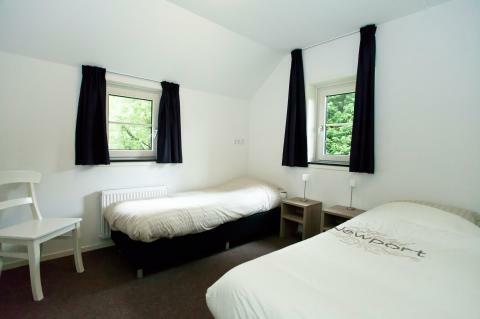 The total price including compulsory charges £319,88 (£217,87	(Accommodation) + £102,01	(Compulsory surcharges) ). 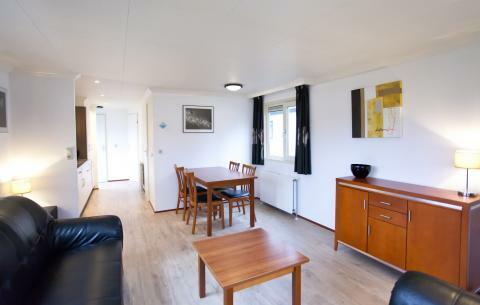 The total price including compulsory charges £307,62 (£217,09	(Accommodation) + £90,53	(Compulsory surcharges) ). 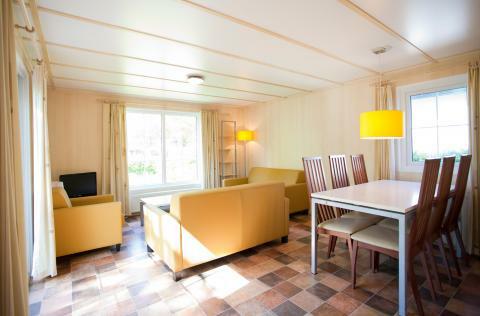 The total price including compulsory charges £297,48 (£206,95	(Accommodation) + £90,53	(Compulsory surcharges) ). 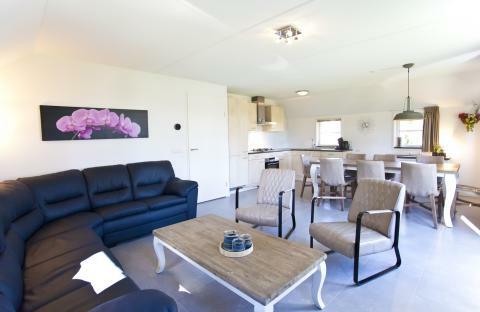 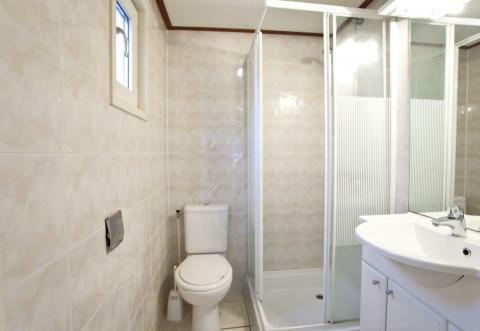 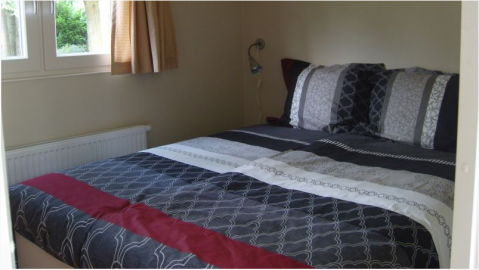 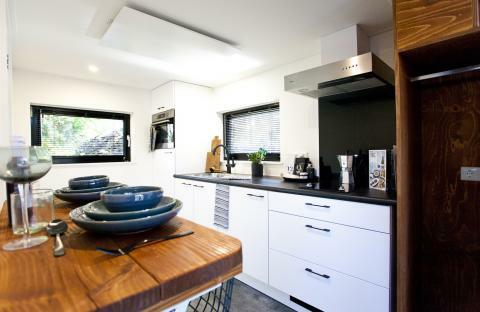 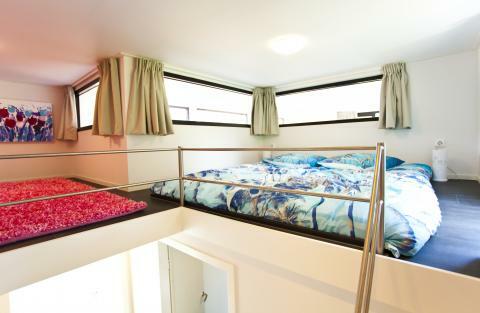 This price applies to a 6-person mobile home/caravan HC6, with the first arrival possibility on 9 May 2019, 3 Nights. 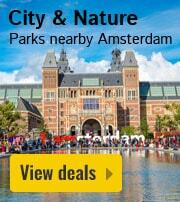 The total price including compulsory charges £369,85 (£242,06	(Accommodation) + £127,79	(Compulsory surcharges) ). 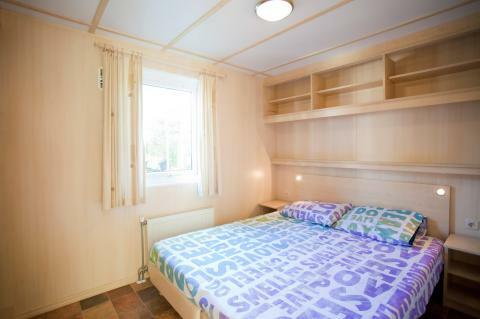 The total price including compulsory charges £401,75 (£273,96	(Accommodation) + £127,79	(Compulsory surcharges) ). 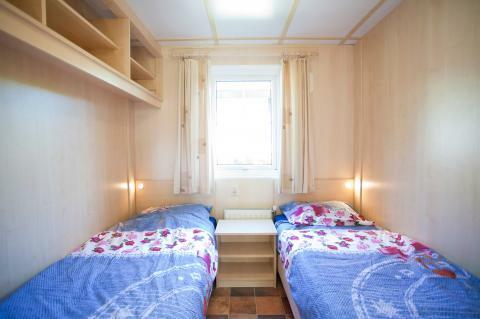 The total price including compulsory charges £366,57 (£276,04	(Accommodation) + £90,53	(Compulsory surcharges) ). 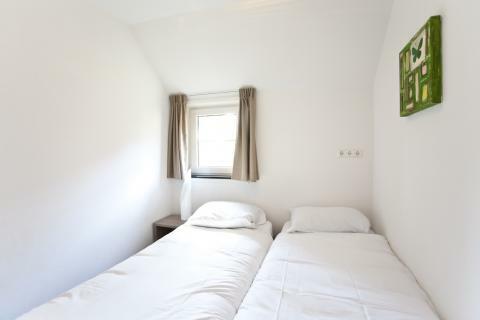 The total price including compulsory charges £505,79 (£377,-	(Accommodation) + £127,79	(Compulsory surcharges) ). 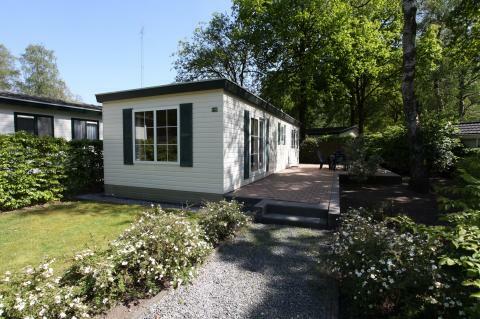 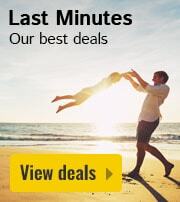 This price applies to a 6-person mobile home/caravan CUB6L, with the first arrival possibility on 16 May 2019, 3 Nights. 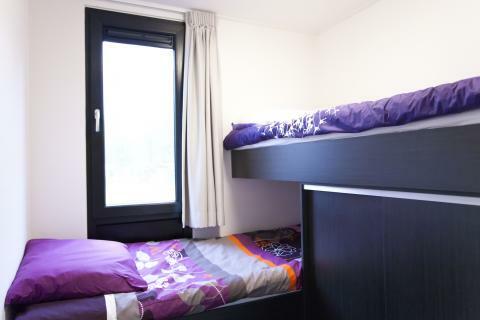 The total price including compulsory charges £548,79 (£421,-	(Accommodation) + £127,79	(Compulsory surcharges) ). 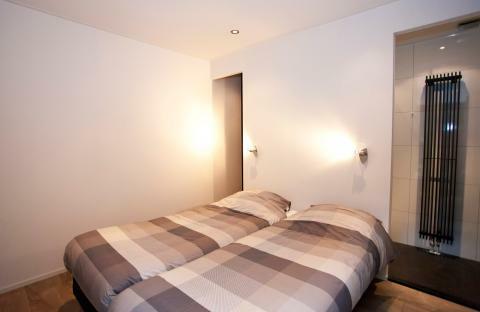 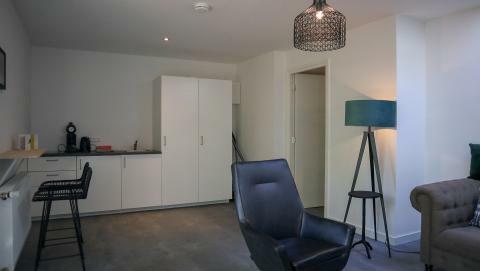 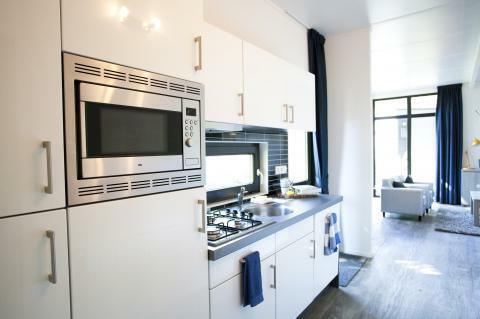 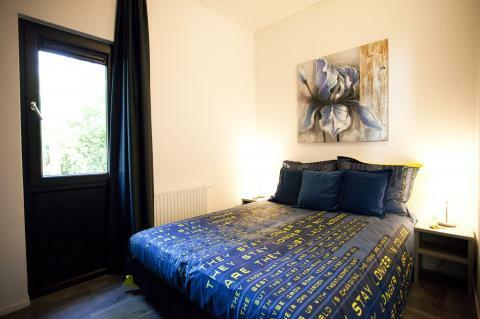 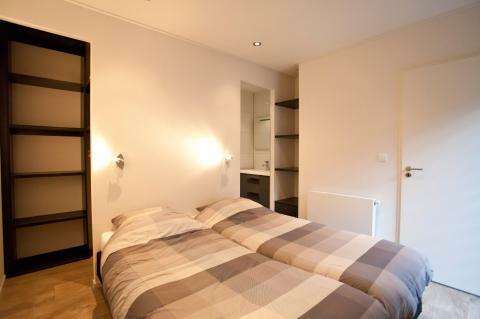 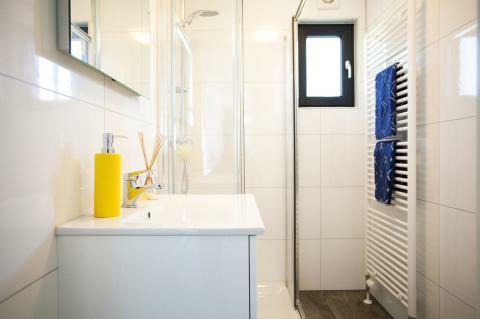 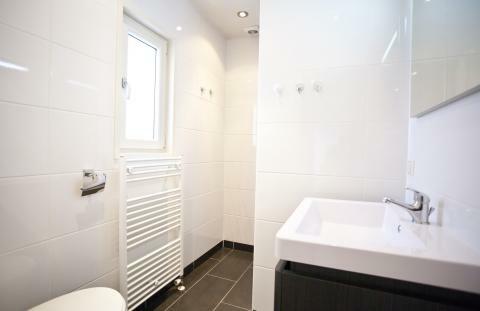 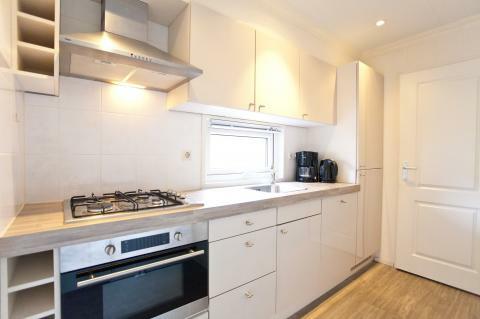 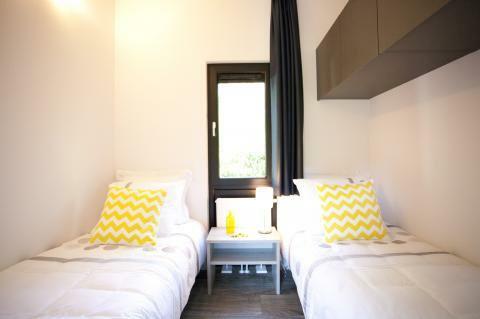 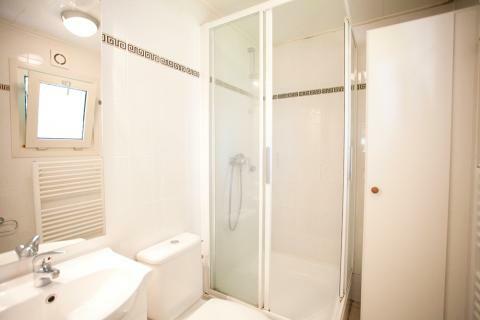 This price applies to a 2-person apartment S, with the first arrival possibility on 6 May 2019, 2 Nights. 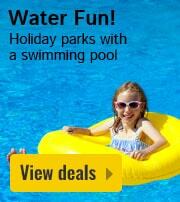 The total price including compulsory charges £154,71 (£131,78	(Accommodation) + £22,93	(Compulsory surcharges) ).